Posted on 5, February 2019 by EuropaWire PR Editors | This entry was posted in Energy, Gas & Oil, Environment, Infrastructure & Utilities, Italy, News, Technology and tagged acquisition (energy), Australia, Bayu-Undan gas and condensate field, Blacktip Gas Project, Cloud, CO2 emissions, Eni, Eni Australia Ltd, grid, Katherine, LNG, photovoltaic farm, predicting technology, PV farm, renewable energy, solar irradiation. Bookmark the permalink. MILAN, 5-Feb-2019 — /EuropaWire/ — Eni, through its subsidiary in Australia Eni Australia Limited, has just completed the acquisition a solar project in the Northern Territory of Australia. The project is construction-ready and includes the installation of 33.7 MWp (Mega Watt peak) of ground-mounted PV panels and a battery storage system with a capacity of 5.7 MVA/2.9MWh (Mega Volt Ampere and Mega Watt hour). 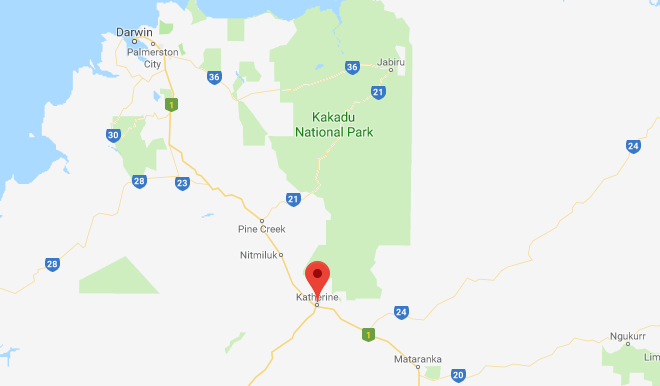 The installation is located near Katherine in the Northern Territory of Australia and, once completed, the project will be the largest PV farm in the region. The seller is Katherine Solar Pty Ltd, which is the joint venture between Australia’s Epuron and the Island Green Power, based in UK. In order to minimize the impact to the grid, the PV farm plans to make a use of an innovative cloud coverage predicting technology to forecast and compensate for possible variations in solar irradiation by taking energy from a storage system. The construction of the PV farm is expected to begin in the coming weeks while the commercial operations are planned in 4Q 2019. The government of Australia’s Northern Territory has the goal to procure 50% of its energy from renewable sources by 2030 and the new PV farm is expected to significantly help for this goal to be achieved. The PV farm near Katherine is also expected to avoid around 63.000 tonnes/year of CO2 equivalent emissions. According to Eni, Epuron will have an active role in managing the PV farm once it becomes operational. Katherine Solar has a power purchase agreement with NT Government electricity retailer Jacana Energy. By acquiring the PV farm near Katherine Eni enters the Australian renewables market and the assets purchased will compliment its existing assets in the region’s oil and gas sector. Eni Australia Ltd has been active in Australia for nearly 19 years. The company owns and operates the Blacktip Gas Project and has a non-operated interest in the Bayu-Undan gas and condensate field and in the associated Darwin LNG plant.